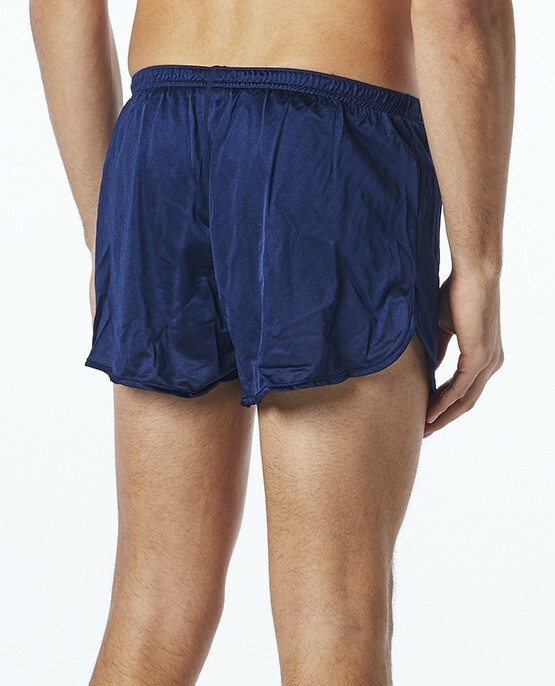 Train hard, train smart with the Men's Resistance Short Swimsuit. Constructed with 100% Antron Nylon, this durable, double layer training suit provides a comfortable, lightweight fit and boasts accelerated dry time. Designed to create drag in the water, the SHS2A mens trainer is perfect for all your swim training regiments. The name fits its performance. great product, the only thing wrong is that at the end of the first week of wearing it at the pool, the chlorine had faded the color completely. Used to be navy blue now it's gray. Otherwise great product. Best light weight swimsuit I am aware of. Q: What is the inseam on this model? A: The inseam measures 2-Inches and the Outseam measures between 8 and 8 1/2 Inches (depending on size). Q: Does it have any liner or a pocket? Is it real light so as to not chaff skin during jogging? 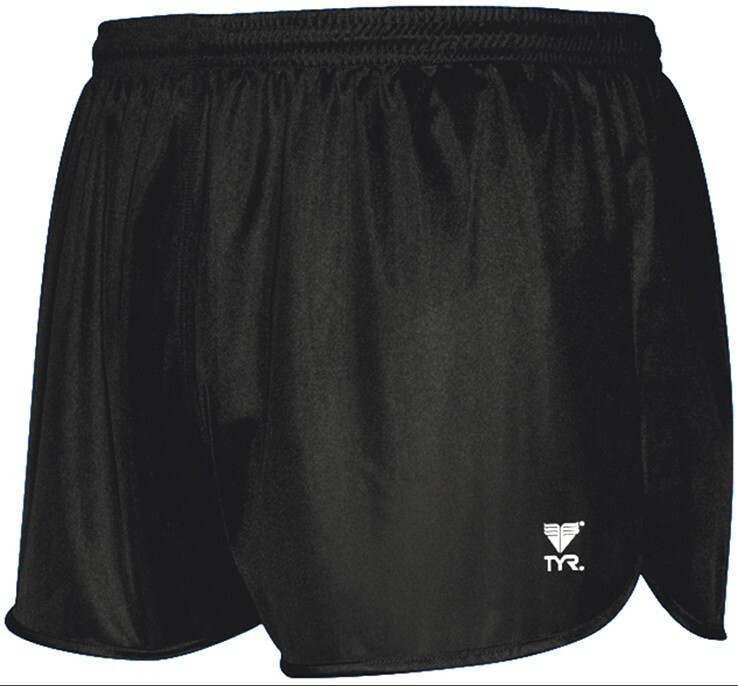 A: Our Men's Resistance Short is a double layered training suit which provides a comfortable, lightweight fit and boasts accelerated dry time. You should not experience chaffing. 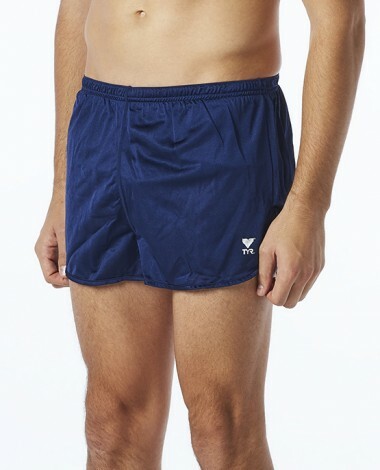 Q: Can I get these shorts in a XXL? Q: Does this suit still come in RED? A: Thank you for your inquiry. 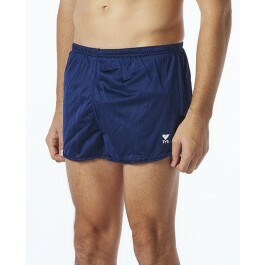 Unfortunately we have dropped the red in our Men's Resistance Short Swimsuit We hope you find this information helpful. If you require further assistance, donâ€™t hesitate to call us toll free at 800-252-7878. Q: What can I use in cold water to hand wash my swim suit, other than detergent? 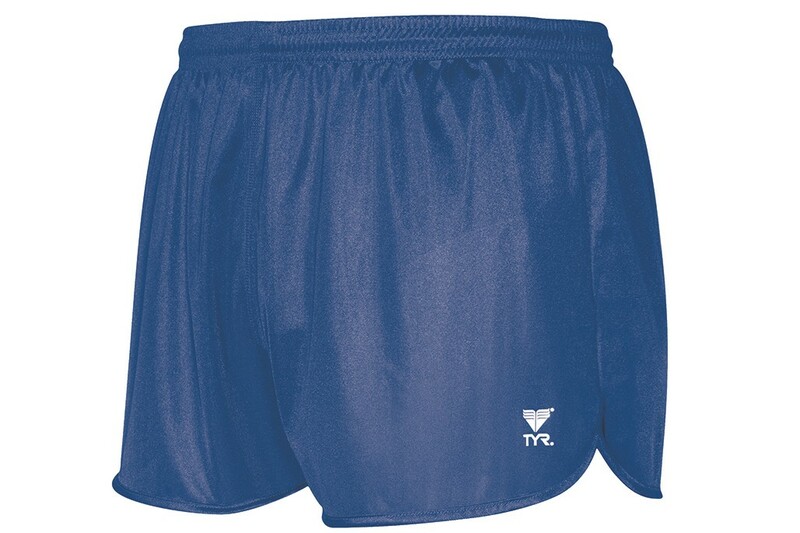 We recommend rinsing your Men's Resistance Short Swimsuit in cold water, using a small amount of woolite for best results. Lay your suit flat to dry, and store in dry area.